Pinterest Craft Club is a club for crafty adults. 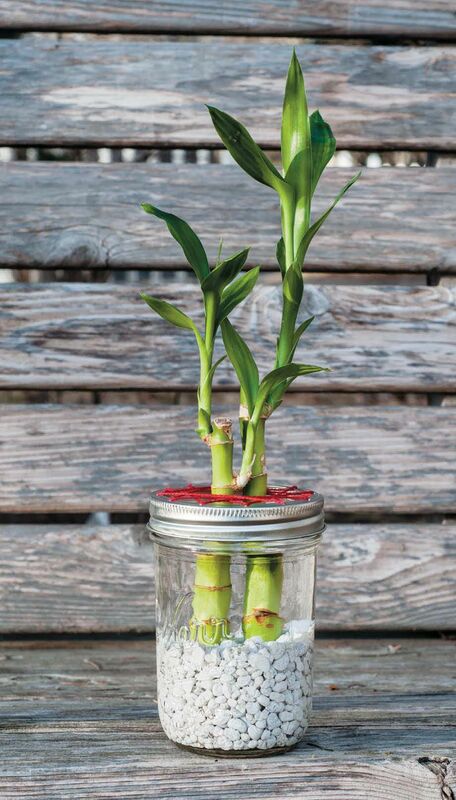 Give yourself the gift of luck and life with this easy to make, self-contained bamboo water garden. Materials provided. Registration required.